Comments:Side A 1. Weave Your Spell 2. Eyes Waterfalling 3. Shapeshifter 4. The Chinese Way Side B 1. You Can't Blame Louis 2. 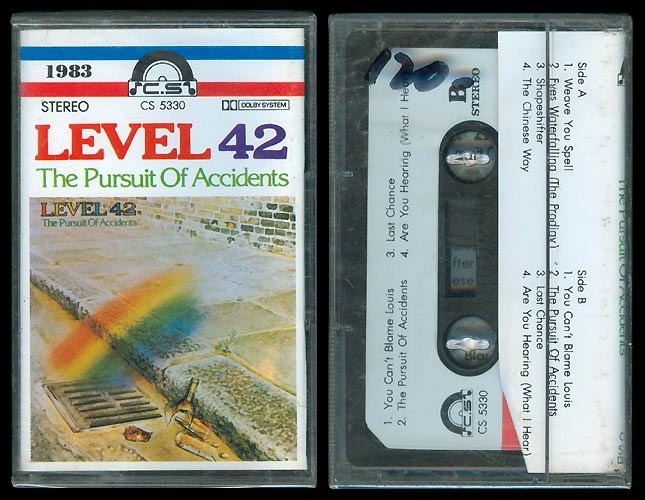 The Pursuit Of Accidents 3. Last Chance 4. Are You Hearing (What I Hear)?